Since Spring is FINALLY here…. 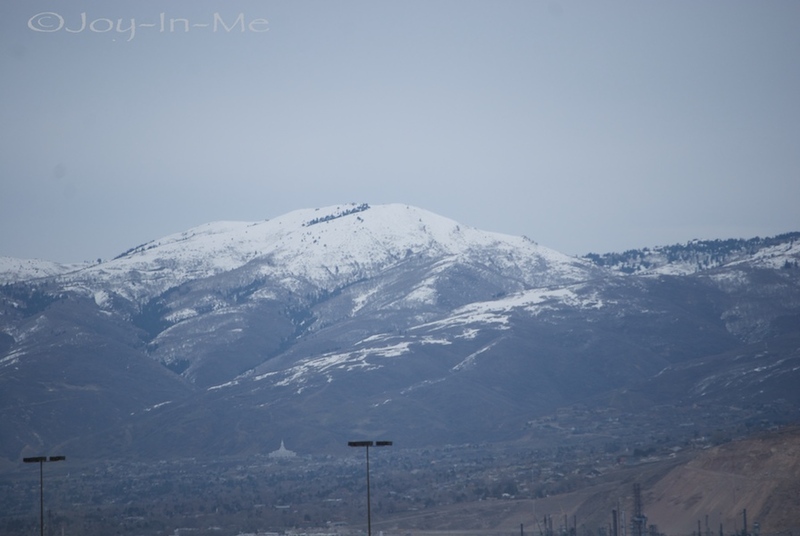 Pictures from the Salt Lake City airport (last weekend). 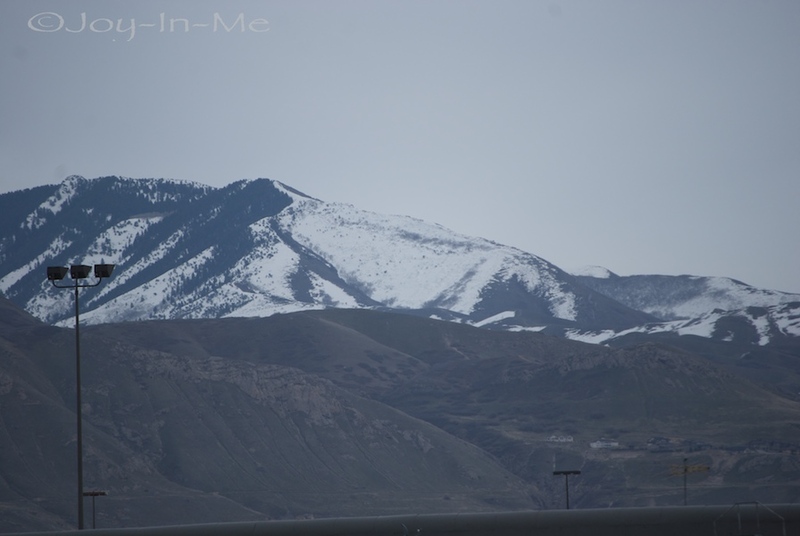 Looking forward to being in the mountains this coming weekend…woo hoo VACATION!